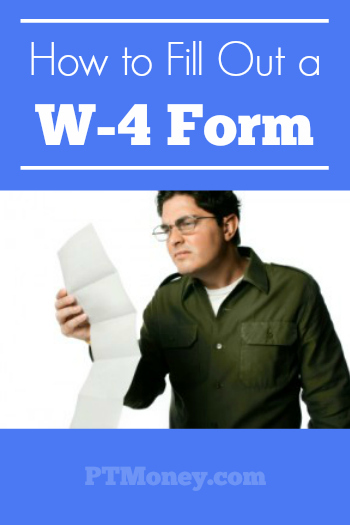 Form W-4 Expected to Be Revised – Soon! Always, at the beginning of the year we give our employees a new W-4 so that we can withhold the correct amount of tax from their payroll checks. Life changes ( a marriage, a child or two) can create a need to update your W-4, but with the tax code changing as of January 1, 2018 many forms are changing as well. H.R.1 repeals the deduction for personal exemptions, which for 2017 is $4,050 per individual (i.e., employee, spouse, dependents). The number of personal exemptions is currently a key factor in withholding calculations. Employees establish withholding allowances on Form W-4 based in part on the number of personal exemptions that they expect to report on their income tax returns. Withholding allowances may also be claimed based on estimated itemized deductions, such as for mortgage interest, so the concept of withholding allowances may not be entirely eliminated. Stay tuned as Bourke Accounting is on top of all the tax law changes and the forms you need to make your financial life work for you. Give us a call today at 502-451-8773 or come by for a visit so we can help you out. See you soon!